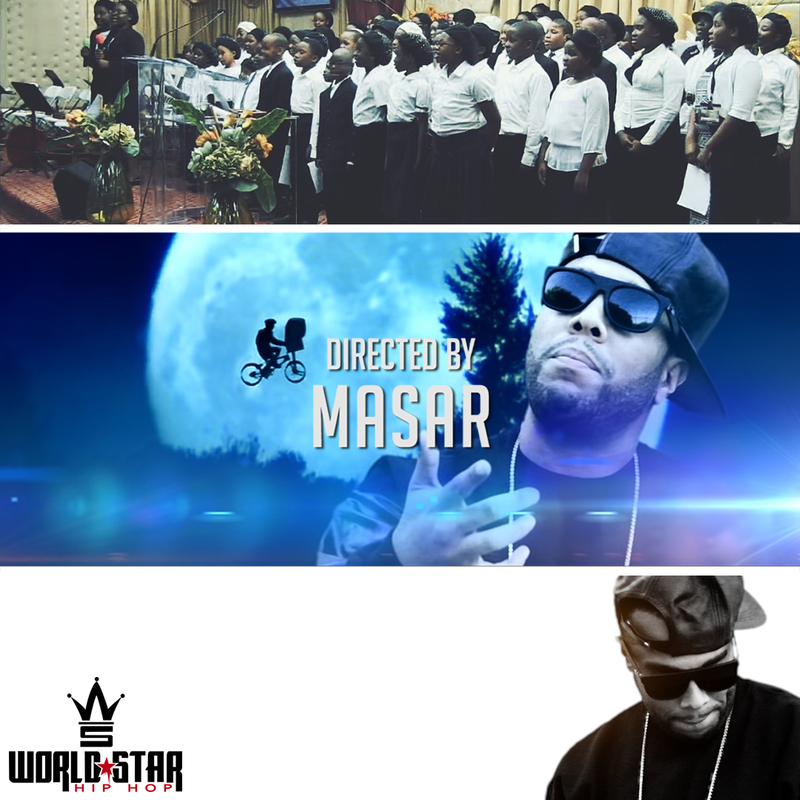 Music Video Director @MasarTv has been featured many times on World Star Hip Hop. On a recent interview, @QWorldStar (wshh CEO) said that the site have around 50 millions visits every week. 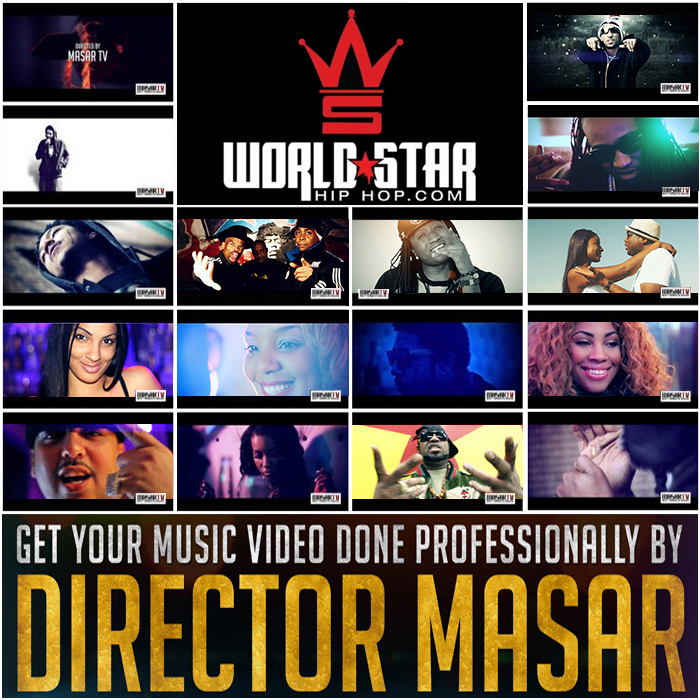 This make wshh the #1 Hip Hop blog in the world.